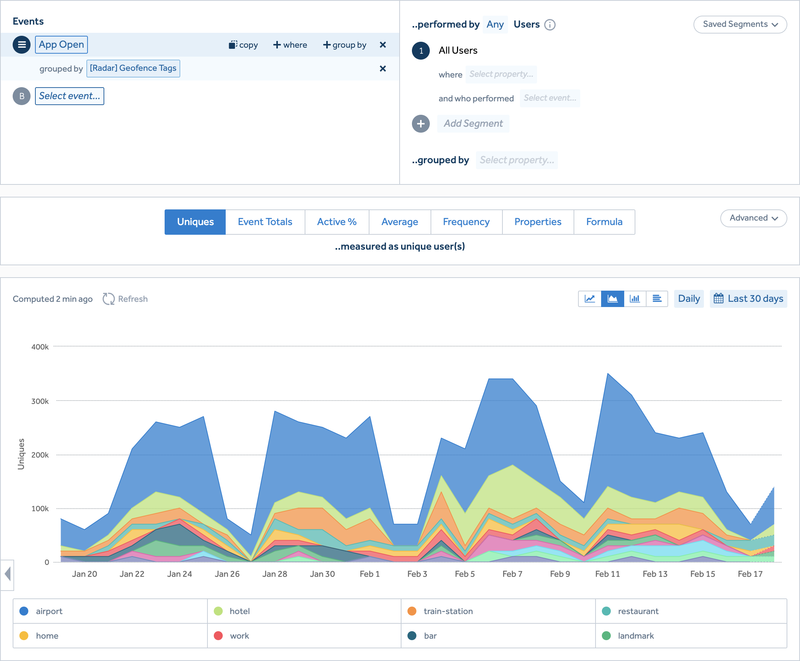 Amplitude is a behavioral analytics platform that helps digital product and growth teams understand user behavior, build engaging experiences, and grow their business. With our new server-to-server event integration, Amplitude customers can forward Radar Geofences, Insights, and Places events and user state to Amplitude, enriching their analytics data with location context. 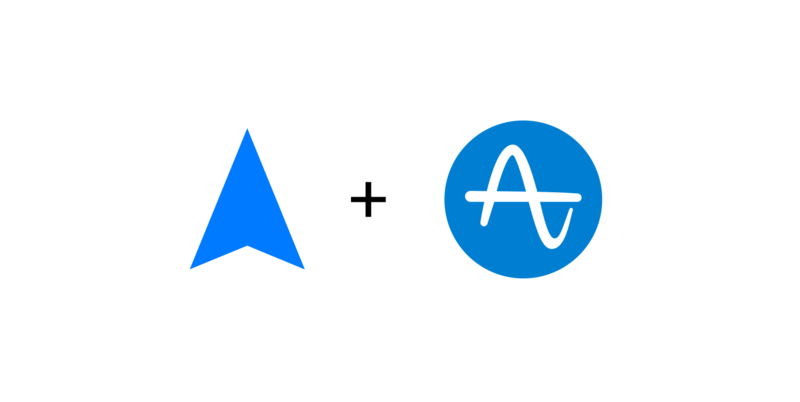 Joint Amplitude and Radar enterprise customers can start using this integration today. See the Amplitude integration documentation.